Hokkaido’s second largest city is a fortress of modernity against the raging elements of the north. 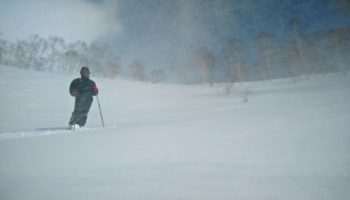 Though it draws much less attention than cosmopolitan Sapporo, Asahikawa is well worth a visit, especially in the winter. 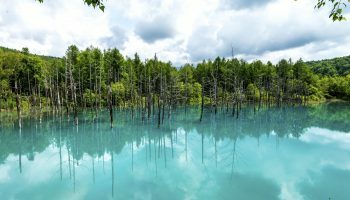 Having once dropped to 41°C, it holds the dubious distinction of having the lowest recorded temperature in Japanese history. If that doesn’t sound too appealing, Asahiyama Zoo’s ingenious way of keeping their penguins in shape during those long, lazy months is absolutely adorable to see. Winter’s relentless sting also provides the most satisfying conditions for slipping into a cozy ramen shop and recovering over a bowl of Asahikawa’s specialty dish. Photo by: Joyce Wan Catch the penguins at Asahiyama Zoo on their daily walkabout. Asahikawa’s most popular attraction by far is Asahiyama Zoo, often acknowledged as the best zoo in the country. The zoo’s acclaim comes from its opportunities to get personal with wildlife, thanks to some uniquely designed exhibits that allow visitors to view the animals from closer angles, and in a way that simulates their real environment to bring out more of their natural behavior. When snow collects on the ground (usually from December until the end of March), the penguins are taken out of their cages for daily walks around the zoo. This exercise regime is a highly anticipated spectacle, so arrive early to secure a prime viewing spot. The sight of a big group of penguins waddling determinedly through the snow will give you a much needed energy boost to get through the rest of winter. Asahikawa ramen is the perfect winter warmer. Photo by Yuko Hara. Asahikawa style ramen is rich and hearty, with a shoyu-based soup that blends chicken, pork, and seafood broths, all covered in a shameless layer of fat. 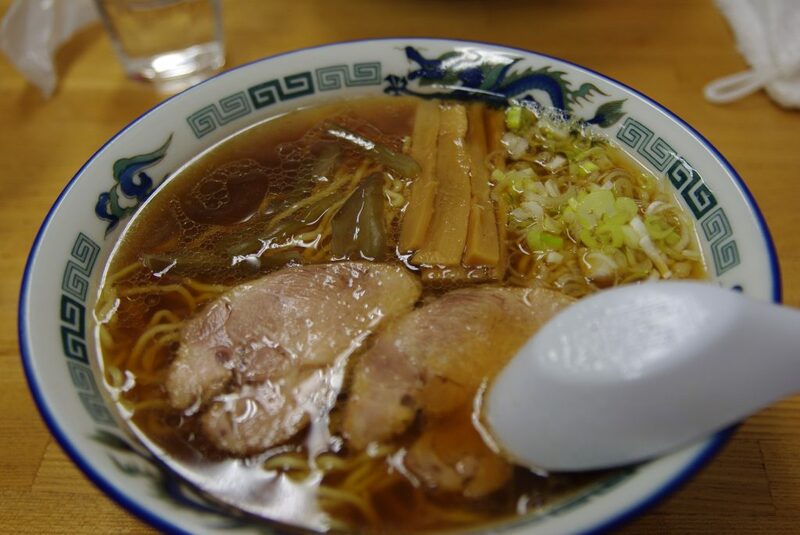 It originated in 1947 in the shops of Hachiya and Aoba, which both continue to serve up bowls of their time-honored ramen to this day. Other places to try are the local favourite Tenkin, and Asahikawa Ramen Village, with eight different shops for the indecisive. 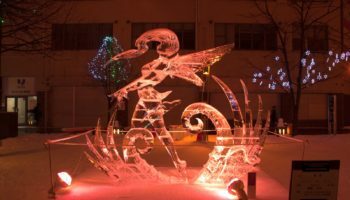 No city in Hokkaido is complete without its own snow festival, and to stay competitive, Asahikawa always builds a massive snow sculpture to dwarf anything on display in the Sapporo Snow Festival. 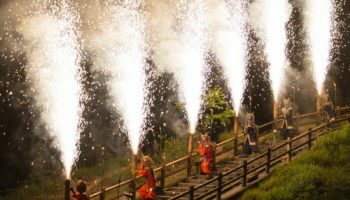 There’s no need to choose between the two, as the Asahikawa Winter Festival is held in February at the same time as Sapporo’s, making it easy to hit up both in one trip before crowning your favorite. 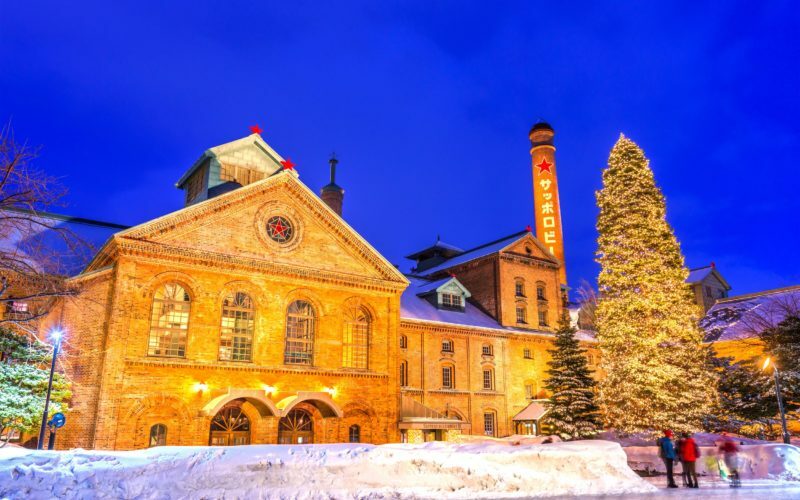 Asahikawa is also home to a number of museums, including a sculpture museum designated as one of Japan’s Important Cultural Properties, and the quirky Snow Museum; as well as picturesque Ueno Farm, which specializes in tough perennial flowers that can survive Hokkaido’s harsh climate. It takes about 1 1/2 hours to reach Asahikawa Station from Sapporo via Limited Express train (4290 yen one way). 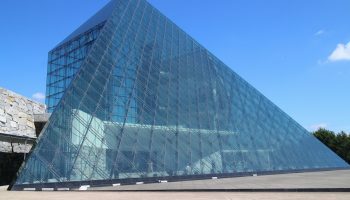 Save money by purchasing an S-kippu ticket (5080 yen for a roundtrip), or a combined Asahiyama Zoo Access Ticket (6130 yen) which includes round-trip tickets for the Sapporo-Asahikawa train and the Asahikawa-Asahiyama Zoo bus, as well as entrance to the zoo. Buses run from Sapporo Station’s bus terminal to Asahikawa (2 hours, 2060 yen one way or 3860 yen return). 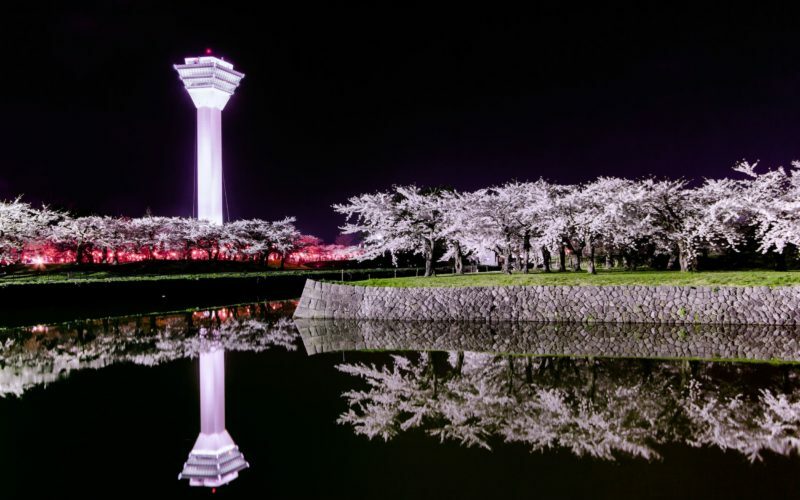 Asahikawa also has its own small airport, which is serviced by flights from Tokyo, Nagoya, and Osaka. If flying in, the bus from the airport to Asahikawa station takes half an hour and costs 620 yen one way.